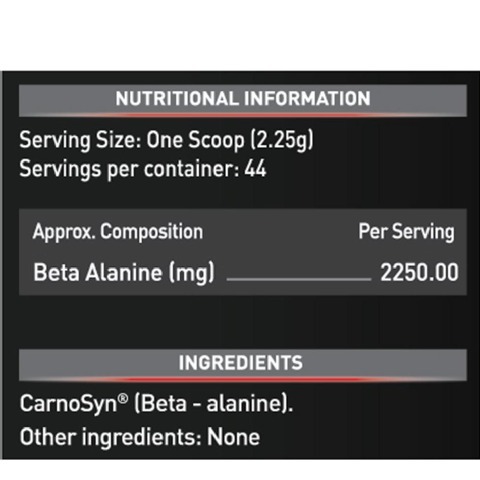 Beta-Alanine is a precursor to carnosine synthesis in the body. 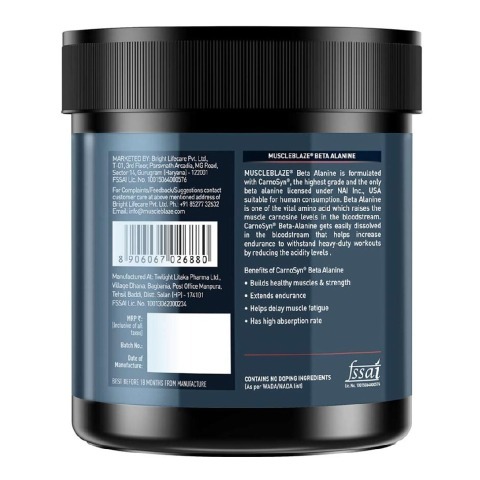 Carnosine is the enzyme which helps in an enhanced workout performance as it delays the onset of muscle fatigue which helps you to work out for a longer duration. 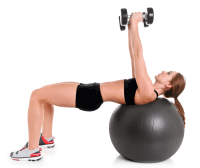 Longer workouts mean better results and better success in achieving your fitness goals. 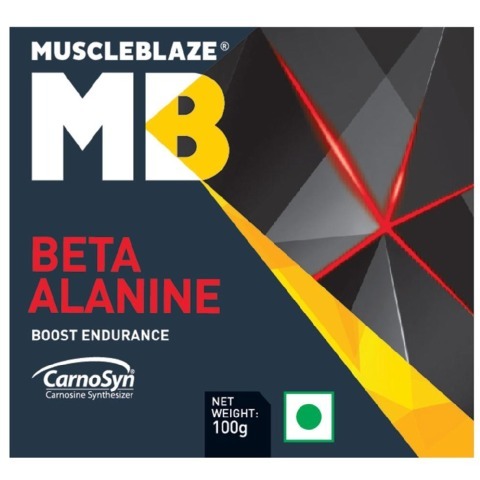 MuscleBlaze® Beta-Alanine is composed of 100% CarnoSyn® only. 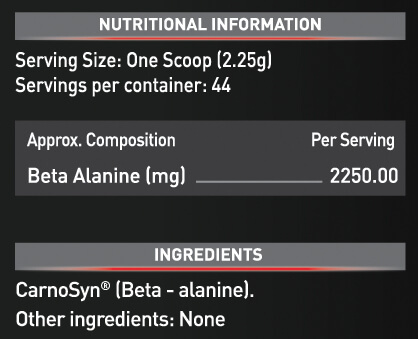 CarnoSyn® is the only food grade beta-alanine approved by NAI, USA. 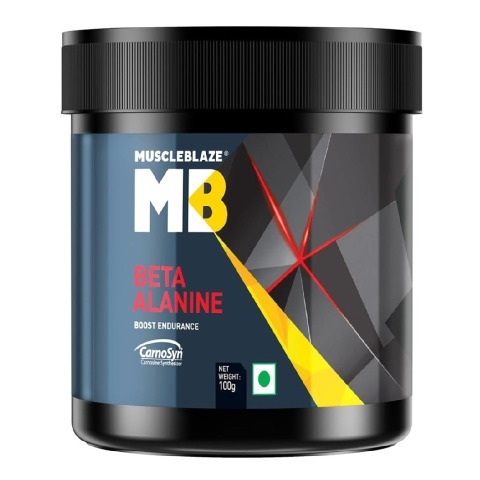 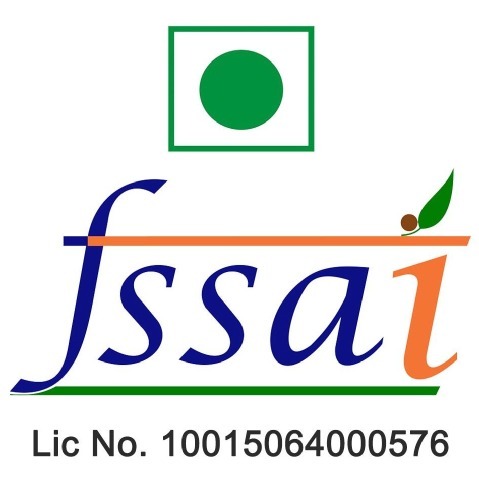 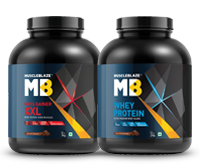 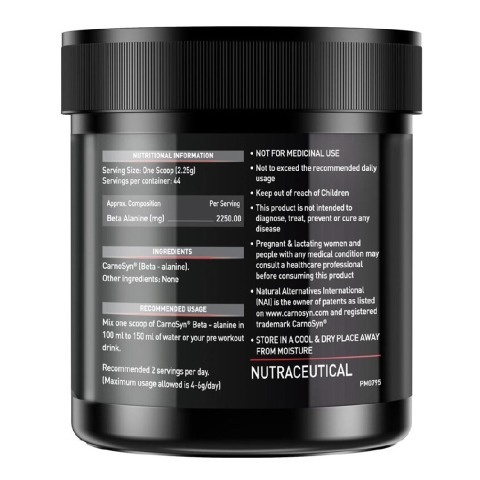 Beta-Alanine is one of the vital amino acids found in the body and it helps in enhancing your workout performance by preventing early muscle fatigue and enhancing endurance to withstand heavy-duty workouts.